Brain research that featured at a recent conference suggests that the potential benefits and harms of marijuana or its compounds vary with age and disease. Cannabis oil relieves symptoms and improves quality of life in people with Crohn's disease even though it has no impact on gut inflammation, study reveals. 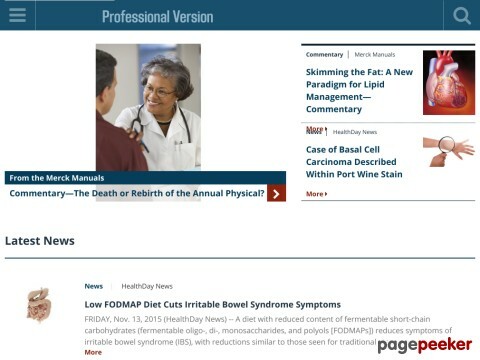 Reference on Topics Relevant to Health and Medical care. A resource for information on a preventable birth injury called Erb's Palsy. Heart Ailments are increasing in the current years. Much hospital admission took place because of the growing heart diseases. Heart Ailments are coronary arteries blockage that supplies blood to the person’s heart, it is popularly known as CAD (Coronary Artery Disease). Diabetic Diet is the diet of diabetic patients inorder to maintain ideal body weight, by providing adequate nutrition along with the normal blood sugar levels in blood. The diet plan is based on height, weight, age and nature of diabetes. 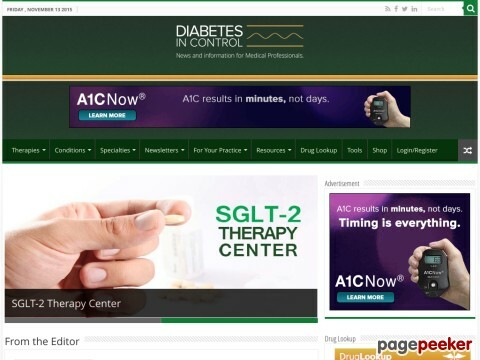 This site gives complete information about diabetes. It expalins about Juvenile Diabetes, Symptoms of Diabetes, Prediabetes, Diabetes Complications, Glycosuria, What Causes Diabetes, Diabetes Medications, Diabetes and Insulin, Diabetic Ketoacidosis, Diabetes Diet, Gestational Diabetes, Hypoglycemia, Obesity and Diabetes. 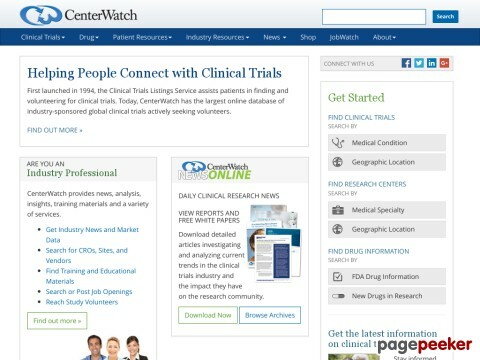 Use this site to find a wealth of information about clinical research, including listings of more than 41,000 active industry and government-sponsored clinical trials, as well as new drug therapies in research and those recently approved by the FDA. Our site is designed to be an open resource for patients interested in participating in clinical trials and for research professionals. The Merck Manual of Diagnosis and Therapy hyperlink to list of sections.Seventeenth Edition, Centennial Edition. 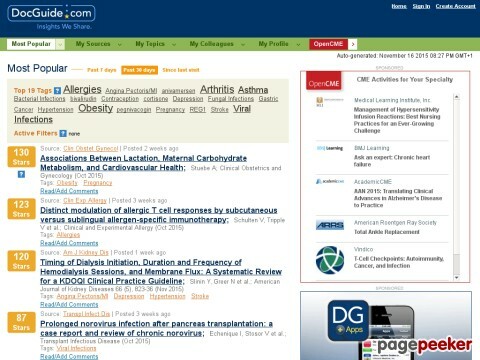 Many links of resources for medical research. 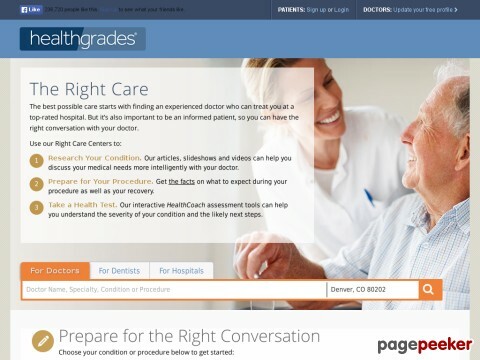 Online diagnosis of symptoms, illnesses, diseases, and mental disorders. Enter symptoms and receive an accurate diagnosis. 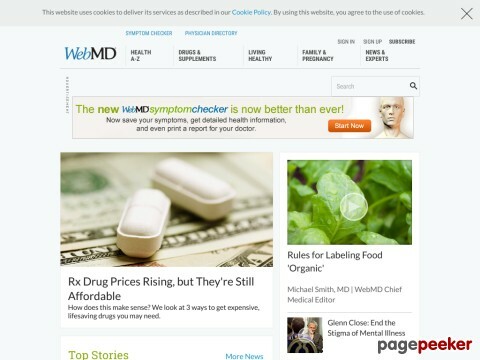 Medical diagnosis online. Sponsored by the National Medical Society. 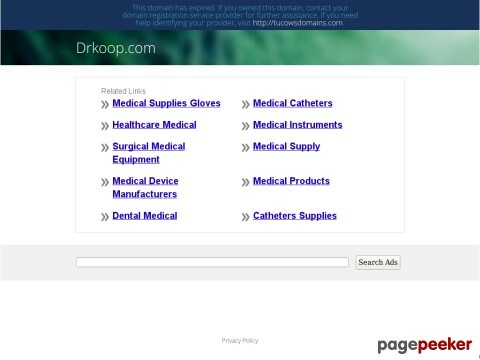 Up to the moment medical information. 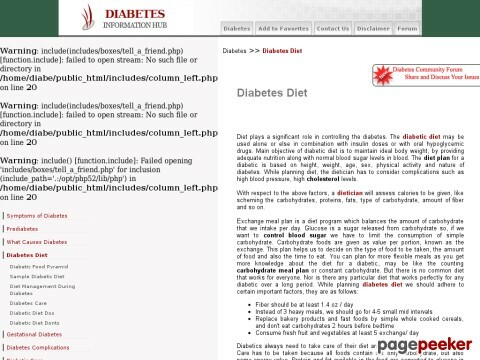 Diabetes In Control is a free weekly diabetes newsletter ezine and web site dedicated to helping medical professionals in diabetes Care better help their diabetespatients to better diabetesself care.